When the matriarch of a powerful family disappears, it will take an unlikely duo to figure out the mystery behind what happened to her. 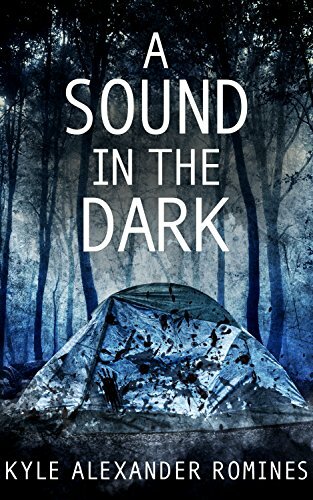 When Rosalie Stetson meets Chance Sterling for what she believes is the first time, she thinks he’s arrogant and cold. Chance remembers Rosalie from their brief encounter years ago on her wedding day to her ex-husband and his spoiled cousin, Peter Sterling. And although Chance had desired Rosalie since the moment he laid eyes on her, he’s still unable to trust her motives. 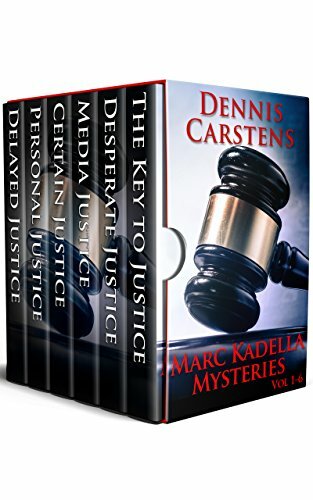 Passion ignites and mystery abounds as this thrilling tale of whodunit keeps you guessing until the very end. 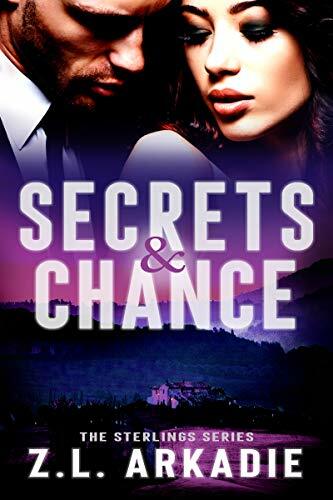 Click here to pick up your free copy of Secrets & Chance in the Amazon Kindle store. 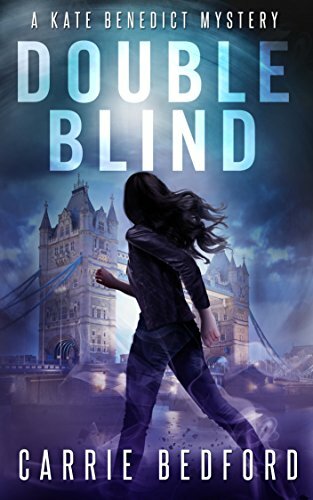 Click here or type in http://geni.us/doubleblind into your web browser to pick up your copy of Double Blind in the Amazon Kindle store.